“Network Aligns itself with BET Brand”— Cable Bahamas (CBL) announced that it’s official, the first entertainment network targeting black women has renamed from Centric to BET HER. Starting September 25th, the network channel, which can be found on REVTV channel 380 will look a little different. Described as “Her World. 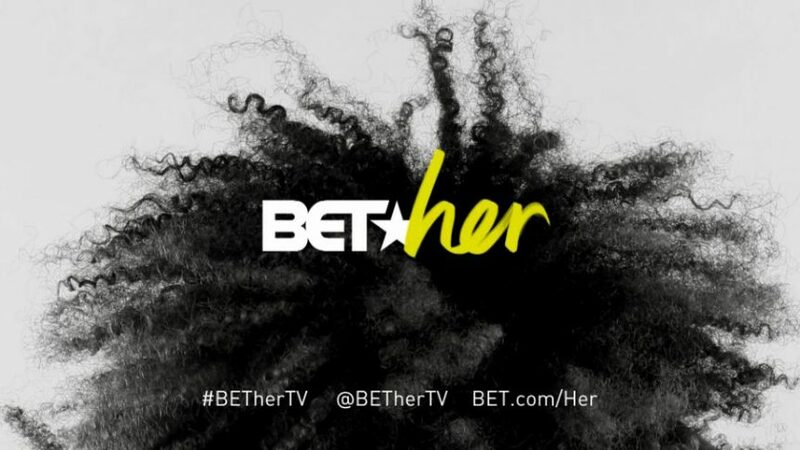 Her Way”, the brand refresh brings the network more aligned with its flagship brand BET.